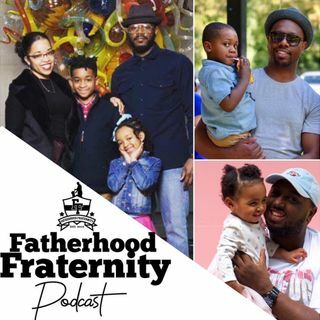 This is a quick sit down with DJDURL and he speaks about his thoughts on how we are perceived as fathers in the world. A big mission about FF is to change thoughts rather its our thoughts or the thoughts about us. Let us know what you think.